The Human Mural on Ocean Beach in San Francisco, CA October 19, 2013 spelled out this urgent message to the world. The ongoing disaster at the Fukushima Daiichi nuclear plant can only be solved through an urgent international response, yet the mainstream media continues to downplay the danger to humanity. Help break the media logjam. Please share this video widely through social media, connect with others and take action wherever you live. 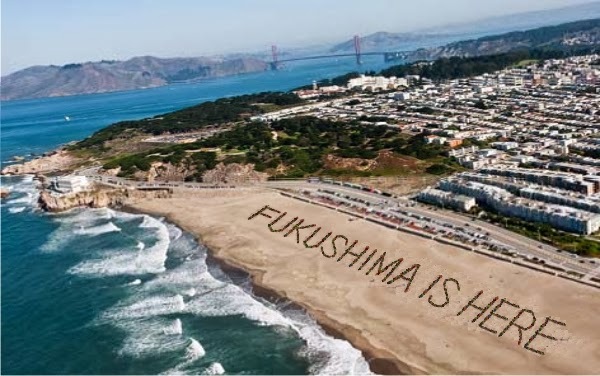 Go to www.FukushimaResponse.org for ideas and materials that can help you raise awareness of this critical issue.